The results are in for The National Student Survey 2018. We are excited to announce that the University of Southampton Students’ Union student satisfaction rate for academic representation has risen by over 7% to 50.9%. 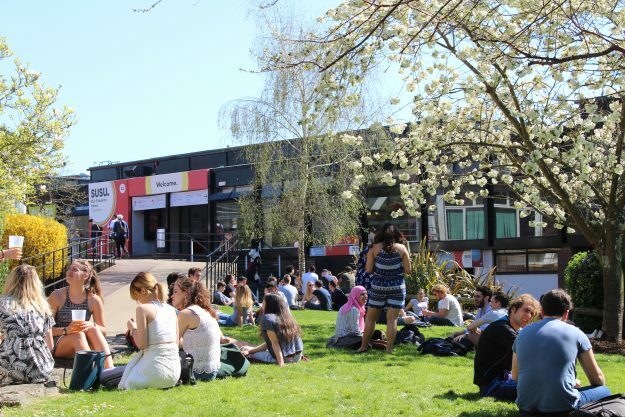 This is great news and we are pleased to see our hard work during the 2017/18 academic year has had a positive impact on the overall student experience at Southampton. This year we trained over 200 Academic Representatives and acted on over 270 student ideas and suggestions through our You Make Change platform, including improving services in the library and creating new study spaces at the Union. We also ran our popular You Are More Than campaigns throughout the year which aim to reduce student exam stress and increase wellbeing.